So it’s almost here! The long-awaited completion of your final year in High School is right around the corner. Maybe you’re only left with 2 more papers to write! Yay! How else does a matriculant celebrate their freedom form 12 years of religious schooling; with a party of course but not just any old pens down party; a real mother-lode of a party for a whole week of fun, sun and dancing. Yup, you guessed it; the South African Matric Rage. This year the matric rage in Durban is taking place from the 2nd of December to the 9th of December and we don’t want you to miss any of it which is why we would like to introduce you to the Datsun Go. 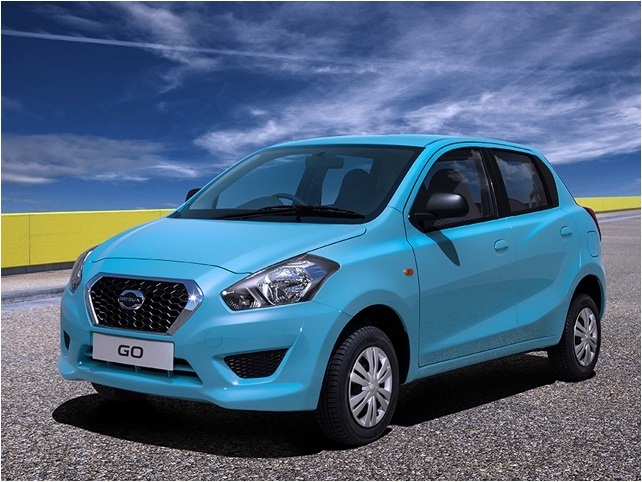 What better way to get down to Durban than in an economical, fuel efficient and stylish little hatchback than the Datsun GO? In the Datsun Go you can enjoy ample space for you and your friends, you can save of fuel so that that money is utilized to bring you much more fun times whilst in Durban and you’ll enjoy the drive in the comfortable interior as you look upon the scenery. 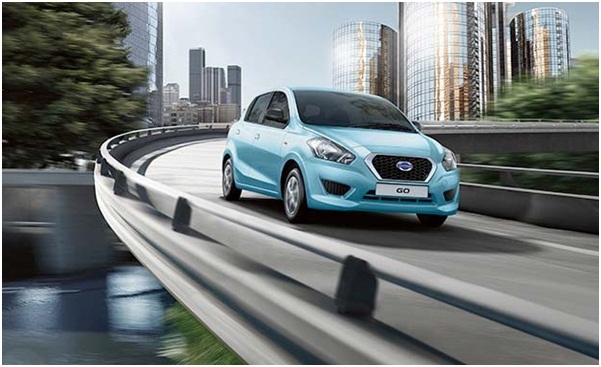 The great thing about the Datsun Go is that it is very affordable, not only is it fun to drive, convenient and super stylish but it’s also affordable to hire if you are not looking to buy yet. You and your friends can enjoy going from one party to the next in the Datsun GO, you can drive to the beach and soak in the sun. With the Datsun GO you can ditch the bus ride, be more independent and have loads of fun driving to your awesome destination with your bestie and your amazing friends!